It’s now day 28 of the longest shutdown of our federal government in history… and tax filing season is about to begin. Gilmore Jasion Mahler’s Charlie Heid tackled the topic in his monthly appearance on WTOL-TV. Charlie says the good news is that all indications are right now that we won’t see a delay in getting our tax returns. The IRS says it has called back to work from furlough about 46 thousand workers, over half of its workforce, to process our tax returns. But it’s not exactly business as usual… Charlie says there are a few things we need to know. #1: As of right now, the IRS helpline isn’t there as a backup to answer your questions. The government shutdown has closed that phone support service. If you call the IRS 1-800 helpline you’ll just get a recording saying it isn’t available. The IRS just announced earlier this week that it plans to open the call center back up with limited personnel in the coming days…but says if you do call, you need to expect long wait times. Also, IRS walk-in taxpayer assistance centers are closed. #2: This is the first year we’re filing our tax returns under an overhauled tax code… the biggest changes we’ve dealt with in decades. There’s a new 1040 form, with schedules attached. People are going to have a lot of questions… and they just need to be prepared for the fact that, if the government shutdown continues, they may not be able to reach the IRS for help. Charlie recommends that people file earlier rather than later. That way if you get stuck on something, you have time to do some research and figure it out before the April 15 deadline. Something else to keep in mind: the dollar amount of your tax refund could look different this year because of the new law. Tax reform has drastically changed exemptions, deductions, etc. People who are used to getting a certain amount back every year could have a rude awakening. For example, someone who typically gets a refund of $3,000 could wind up with a much smaller refund… or could even owe money. That’s why the IRS has been encouraging people all year to get with their employers to double check that the right amount of tax is being taken out of their paychecks. Charlie says those who haven’t done could have an unwelcome surprise. Tax filing season starts January 28… that’s a week from Monday. That means the IRS will be accepting and processing tax returns starting January 28th. Charlie says you should file electronically with direct deposit if possible. The IRS says that will speed up the process… and if you are getting a refund, you’ll see it sooner. 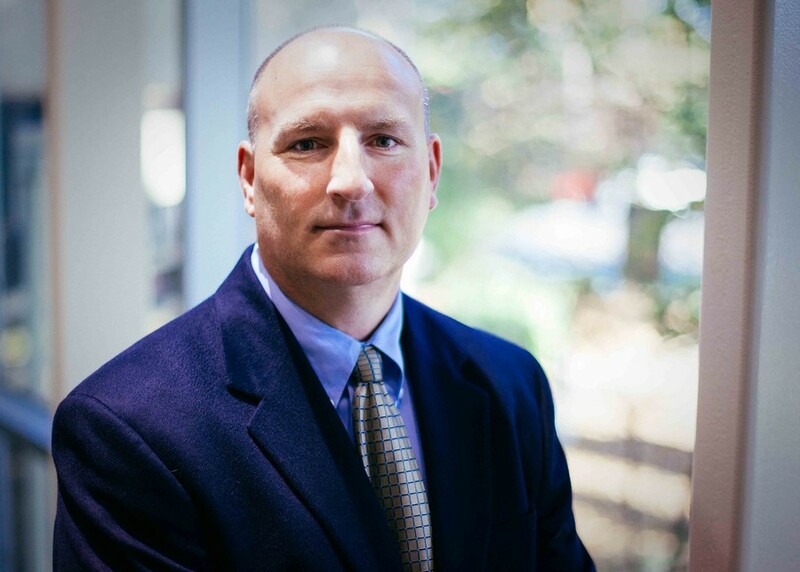 CPA Charlie Heid is a partner specializing in tax services, who joined Gilmore Jasion Mahler in 2002. He serves clients across many industries, with a focus on manufacturing & distribution. 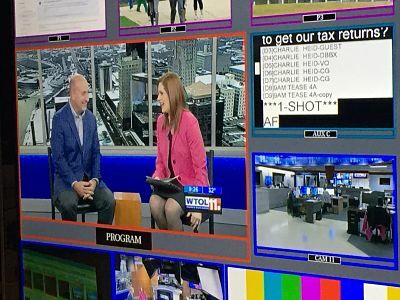 Charlie appears monthly on WTOL-TV to discuss tax and money issues.